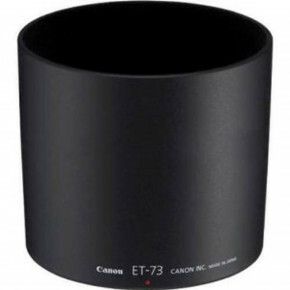 Prevent unwanted stray light from entering your Canon EF 70-200mm f/2.8L IS USM lens and causing flare with this Canon ET-86 Lens Hood. In addition, since the end of the lens is extended, you also get the added benefit of some extra protection from accidental impact. 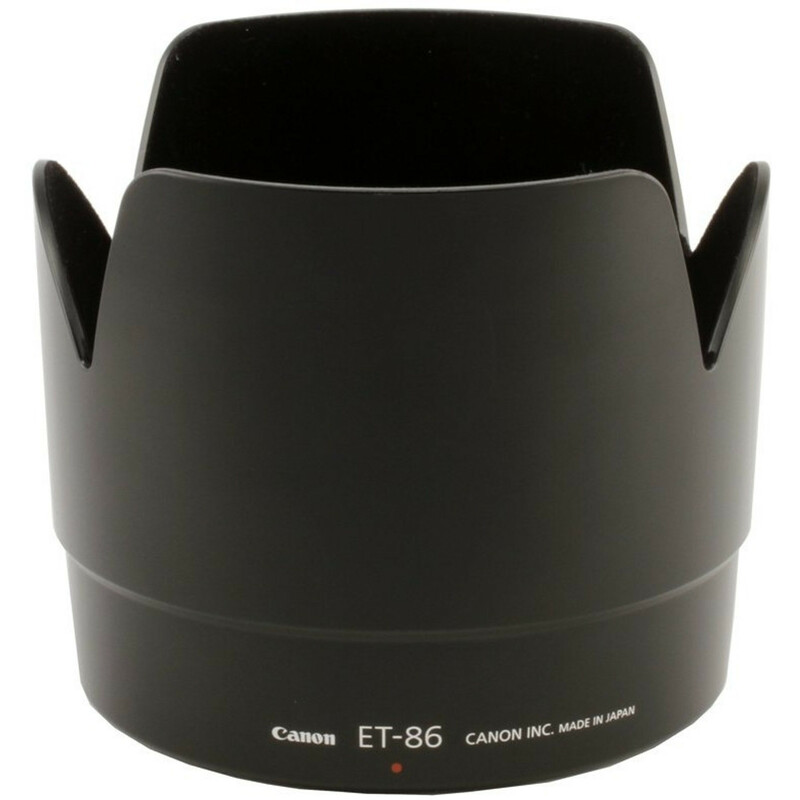 The "petal" shape of this lens hood maximizes the amount of hood coverage for the minimum amount of weight and hood area. 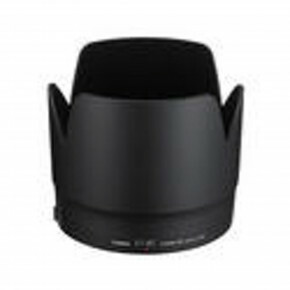 This dedicated lens hood is designed to match the specific focal length of the lens it was made for.